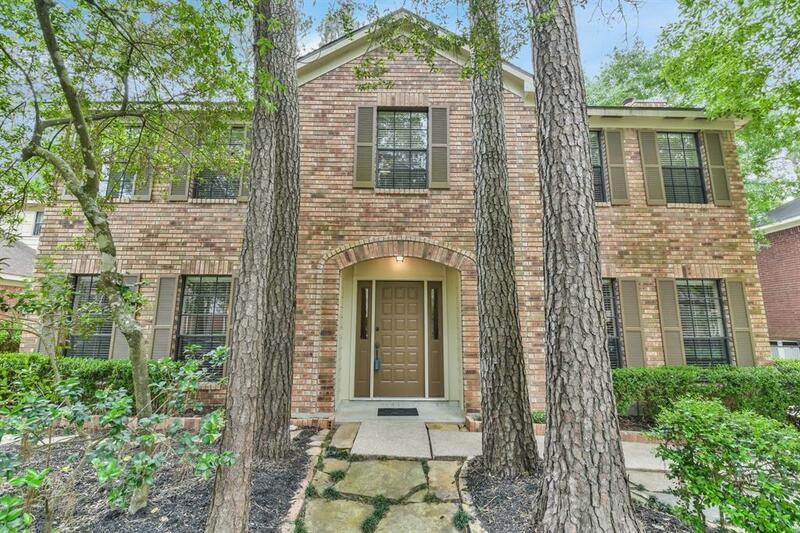 Beautifully updated family home in highly desirable Woodlands neighborhood! Original owner traditional home with upgrades! 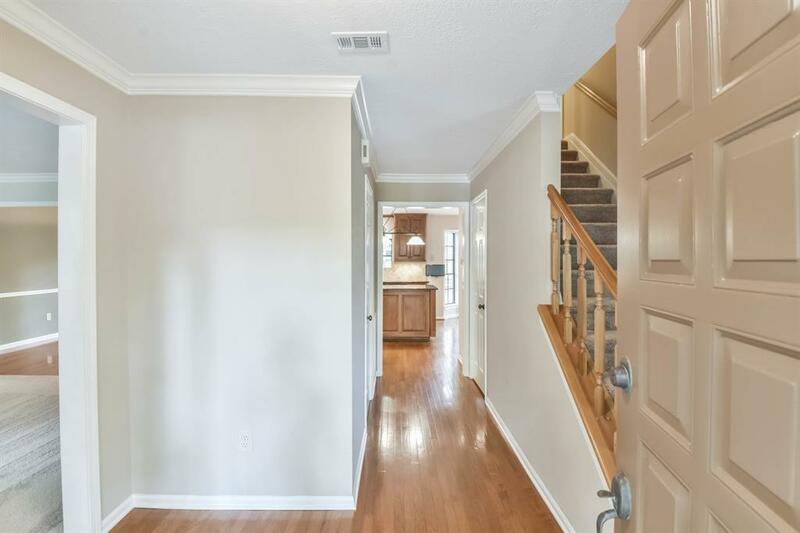 Situated on a private cul-de-sac street, this home features fresh interior paint, new carpet, wood floors in formal living and dining areas, updated custom kitchen with granite counters, tile backsplash and island. Large treed backyard features a large in ground spa and patio with plenty of space left over. Very efficient home all year round. 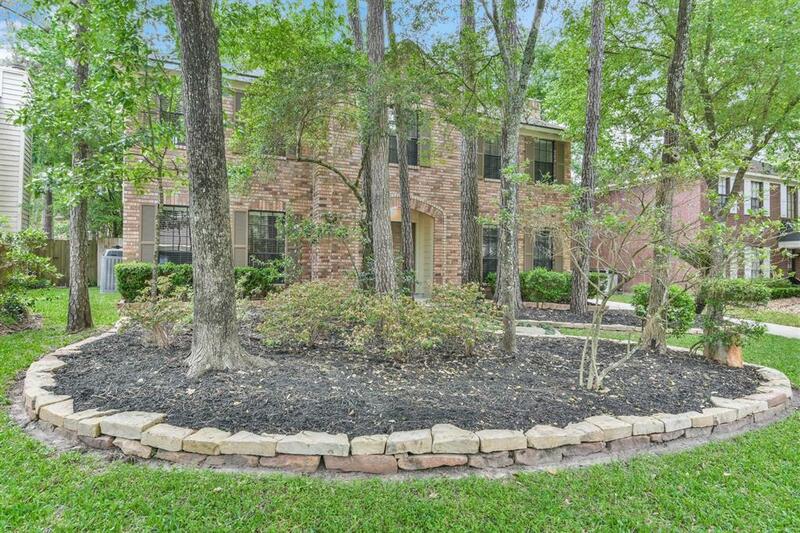 Located in the heart of The Woodlands and close to everything! Ponds and parks nearby with I-45 and Grand Parkway 99 just 10 minutes away. Walking distance to Shadowbend Park, pool, tennis courts, soccer field, walking trails & the highly rated David Elementary. 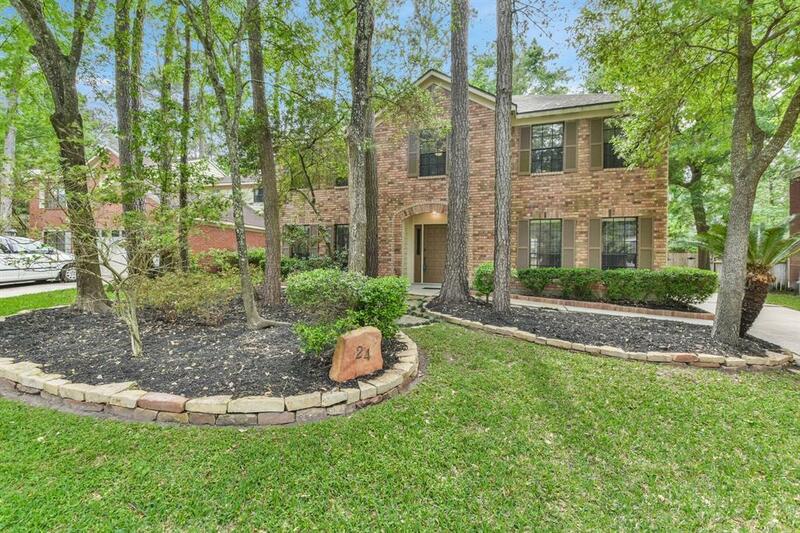 Fabulous family home in an awesome neighborhood convenient to everything The Woodlands has to offer!